I have designed a speed training exercise that I have successfully used with students to significantly increase their playing speed. They are usually pleasantly surprised at just how much they can improve in just a few minutes! Learn about guitar tunings that are typical of the metal genre & how to use them effectively. They are easier than you might think! Upon completion of this course, you will have the opportunity to advance your education further. 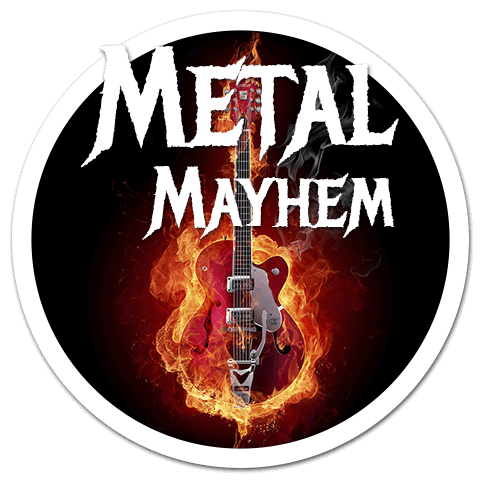 This could be by either taking additional courses or continuing with private guitar lessons down the Metal Mayhem course path that you have chosen.